Four months after arriving in Geneva, in January 2015, Mr. Poem Mudyawbikwa was called into his Ambassador’s office and asked if he would be willing to attend a training course on Negotiation Skills and Techniques from UNITAR. “Initially,” he recalled, “I was skeptical of what I might learn at the workshop because at that time I had already been working as a negotiator in business, and in fact I had written articles about negotiating.” After some research into UNITAR’s Diplomatic Training, he reluctantly agreed to participate. Mr. Mudyawbikwa is a Minister Counselor to the Permanent Mission of the Republic of Zimbabwe to the United Nations Office and other International Organizations in Geneva, Switzerland. He is tasked with representing Zimbabwe in several United Nations and International Organizations. 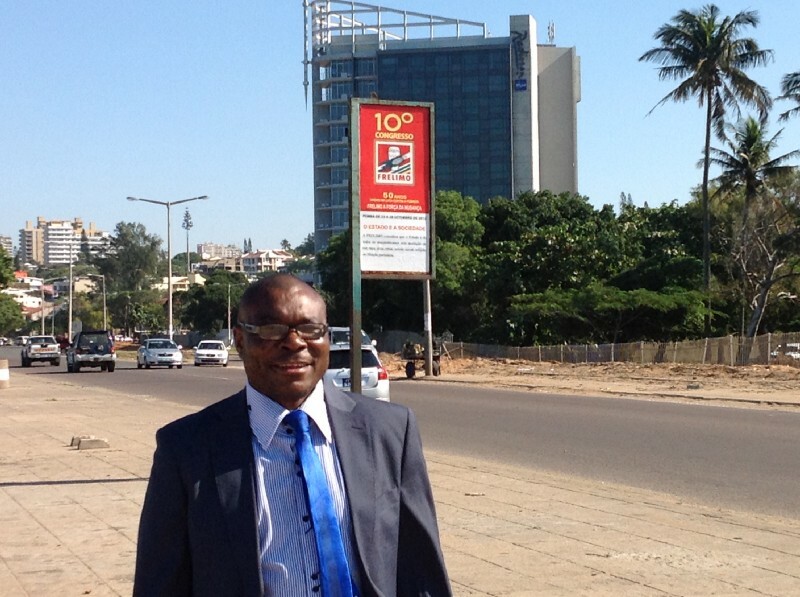 To excel at his work, Mr. Mudyawbikwa requires specific skills in multilateral diplomacy. Zimbabwe is currently the regional coordinator of the African Group for the International Labour Organization (ILO) and Mr. Mudyawbikwa is the regional coordinator for that group. As coordinator he frequently attends meetings organized by the office and by the group chair which include 4 other regional coordinators. He also frequently meets with representatives of workers’ and employers’ groups. Often, he is responsible for chairing and coordinating meetings, preparing briefs, making statements on behalf of the African Group as well as negotiating for them. 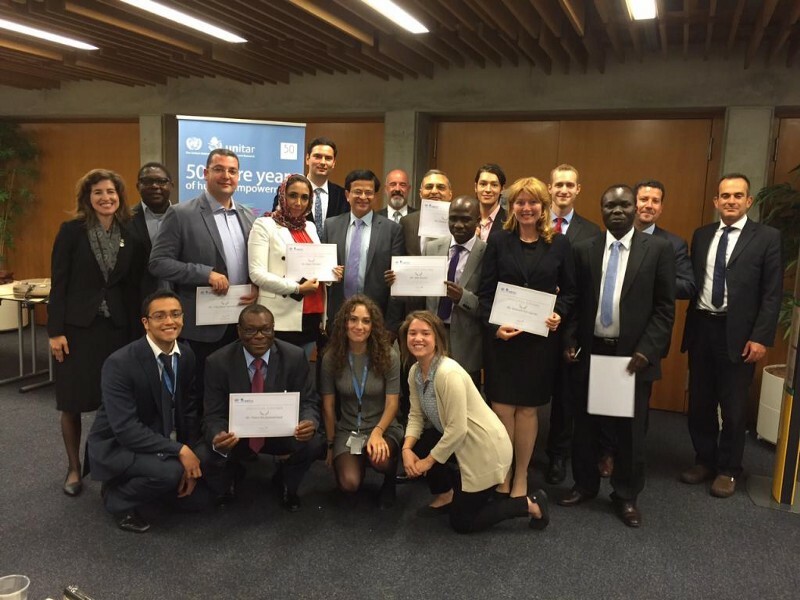 At the training on Negotiation Skills and Techniques, Mr. Mudyawbikwa met colleagues from other missions who were also new in Geneva. “Though skeptical at first,” he said. Like many participants, Mr. Mudyawbikwa was working full time while enrolled in the Executive Diploma programme.